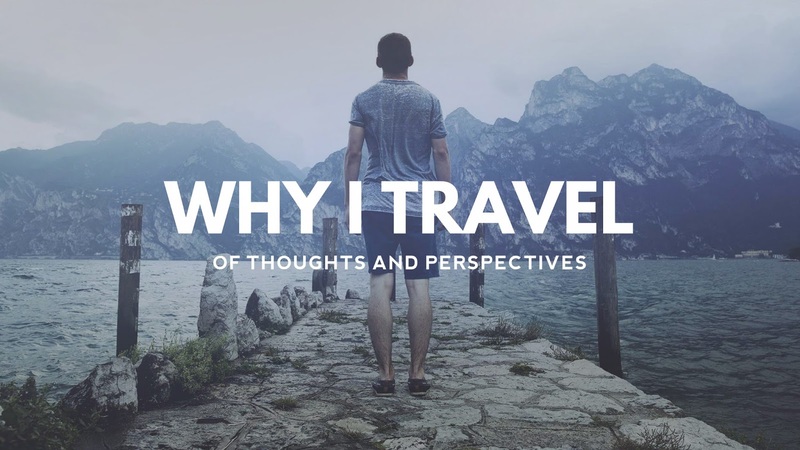 The Geek Travels: Cheap Holidays: What's New This 2013? 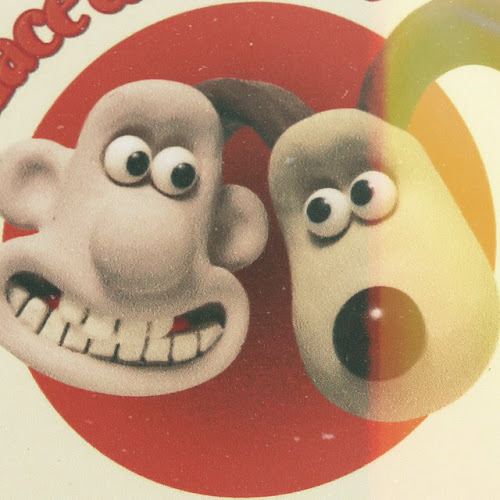 Blackpool Pleasure Beach is due to open a Wallace & Gromit Thrill-o-matic ride, although the date is not yet confirmed. Lovers of the funny twosome, originally created by Nick Park of Aardman Animations, will be patient we’re sure. The ride promises to last around 4 minutes, during which time passengers will be treated to key moments from some of their favourite films, such as A Grand Day Out and the Wrong Trousers. Of course as with any great attraction, Wallace & Gromit merchandise will be available to purchase at the end of the ride. Another highly anticipated attraction for 2013 is the new rollercoaster, SW7 at Alton Towers. This ride is sure to get your adrenalin pumping if expectations are met. Not only will it climb to the dizzy heights of 22.15 metres above the ground, but also sporadically dip back down again to ensure stomach-flipping moments. The diagrams of the ride look like a mass of tangled wool, as the rollercoaster has at least 8 inversions and 2 lift sections, one being vertical. Perhaps the most exciting new attraction opening this year in July is the El Gouna Watersports Complex. The Red Sea resort of El Gouna is sure to attract some serious water sports aficionados on Egypt holidays. It will have Olympic standard water ski and wake board runs, complete with a slalom run, which are suitable for professionals and the experienced. Their goal is to attract events to use the course, so watch this space for some exciting spectator sports. If you can’t quite make that level of competency yet, there are 2 easy rides for beginners and youngsters, so that everybody gets to join in the fun. There are also 3 pools for everyone to enjoy which include a large, natural saltwater pool, the BeachClub pool and a whirlpool in the spa area. The BeachClub has two great viewing decks where you can take lunch and/or watch the fun in the water. At night, the BeachClub offers restaurant facilities. The complex is definitely aiming to attract families and friends. Egypt is really a good place to travel, i think it is best place for fun loving people and who loves to make fun on a beach or loves to eat. I am planning to visit this superb country in the last month i.e December.